Built specifically for biologics characterization, the X500B QTOF System will help you boost your analytical capacity, simplify workflows and accelerate throughput in a matter of days. 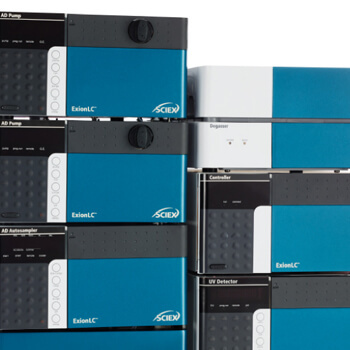 This high resolution Quadrupole Time-of-Flight (QTOF) system combines robust and reliable instrumentation with powerful and intuitive software to get you to characterization answers faster and easier, in a true benchtop platform. And with tools to enable a complete Multiple Attribute Methodology (MAM) Workflow, to allow you to define, track and quantify product quality attributes as well as specified contaminants, or find new unspecified impurities in a single software solution. The powerful data processing and high impact visualization in BioPharmaView™ Software empowers analytical scientists, enabling them to process data into high quality answers on their biotherapeutics. Rapidly turn your biologics characterization data into answers with the BioPharmaView™ Software. 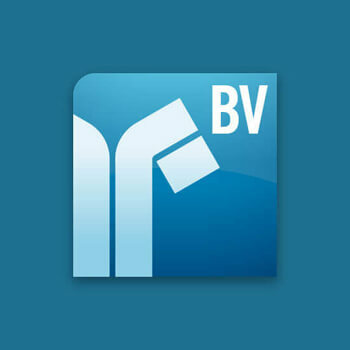 Explore the new features of the BioPharmaView Software, including disulfide bond localization and automated DAR calculations. Develop and implement a multiple attribute methodology (MAM) workflow with the new capabilities of BioPharmaView™ Software 3.0 to accelerate your biologic development. Designed especially for robustness and reliability, the X500B QTOF system gives you reproducible biologics results with maximum system uptime. From the front end all the way through the TOF path, see how the X500B System is built for reliability. 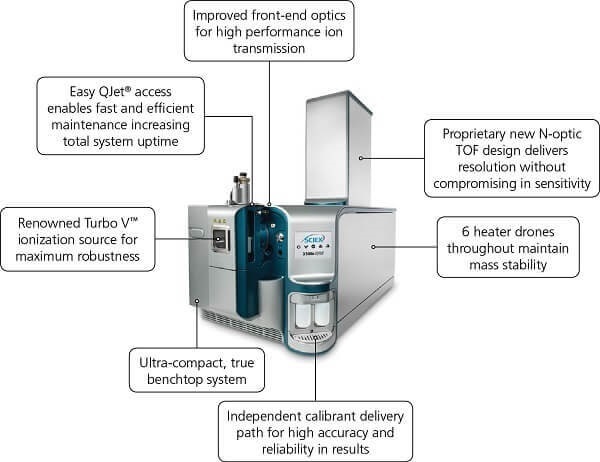 The true benchtop stature of the X500B QTOF system occupies less of your valuable lab space than any other high resolution mass spectrometry system on the market today. See what gives this benchtop system the performance edge. 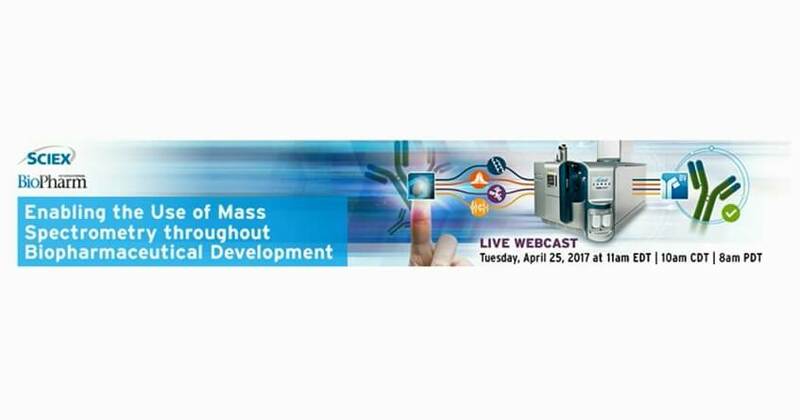 The X500B QTOF System was designed from the ground up to accelerate every day biologics characterization workflows. 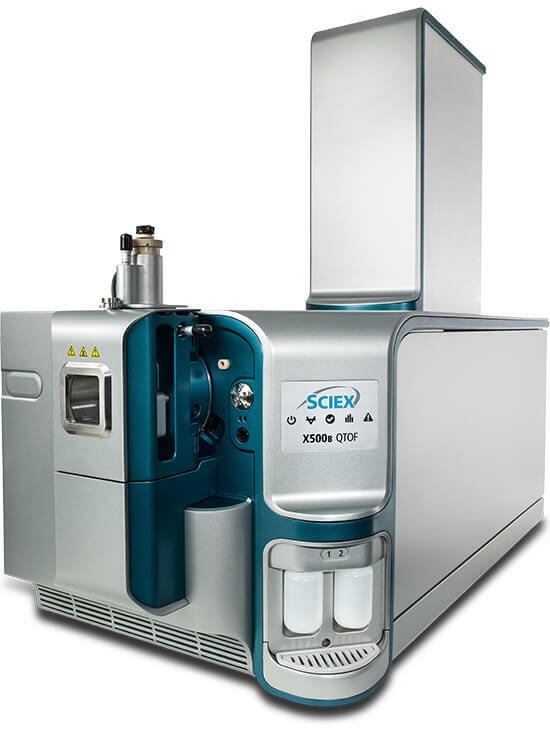 The X500B QTOF is a Complete Solution for Biologics Characterization. The X500B provides a complete solution, designed to elevate your biologics characterization to a whole new level of productivity. A perfect match for the X500B QTOF system, delivering reliability and repeatability. 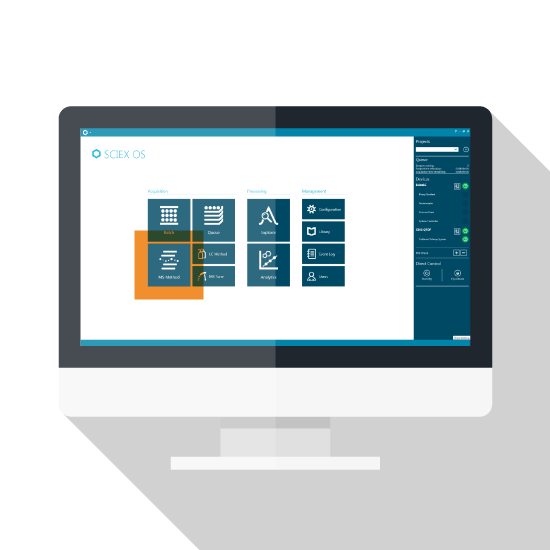 Our newest operating platform, built for remarkable simplicity and productivity. Fast biologics characterization and data visualization, including automated DAR and PTM ratio calculations.